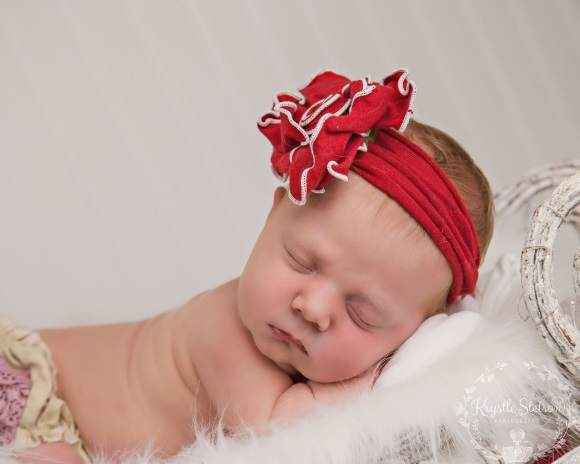 Shop online for cute holiday girls & boys boutique clothing in newborn to 14 year sizes, unique holiday children's gifts, and adorable holiday themed girls headbands, pettiskirts, tutus, and lace ruffle petti rompers. 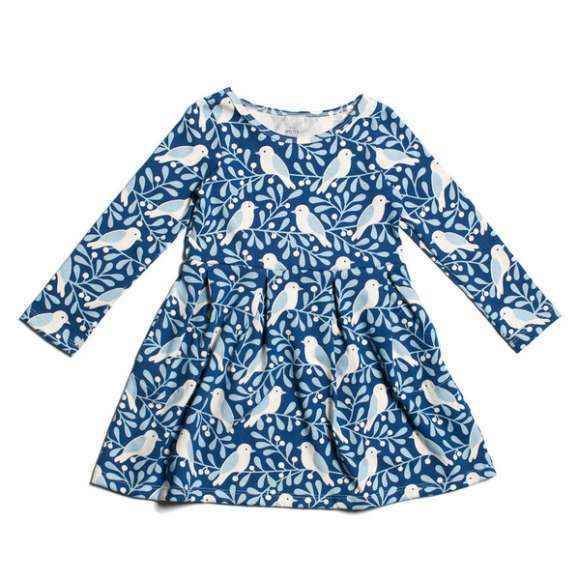 Shop cute holiday boutique clothing for children: trendy holiday children's boutique clothing online in newborn to 14 year girls & boys sizes. 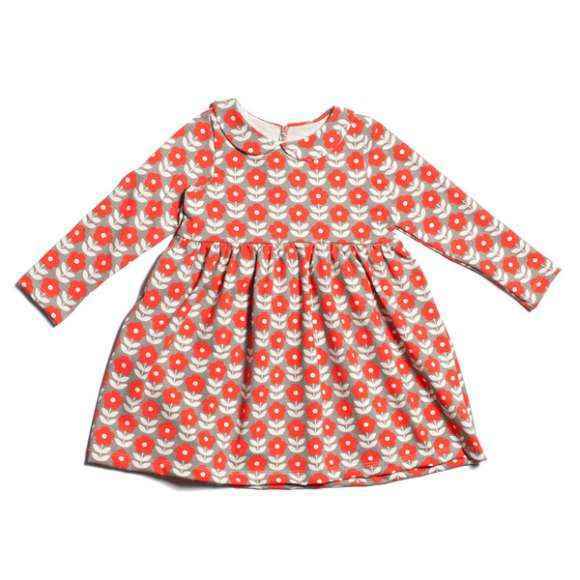 Shop cute boutique children's clothing & outfits for the holidays: adorable kids Christmas, Thanksgiving, Halloween, Easter & Valentine's Day holiday clothes & holiday gifts. We also feature cute holiday themed girls tutus, pettiskirts & petti rompers for Christmas & Halloween. 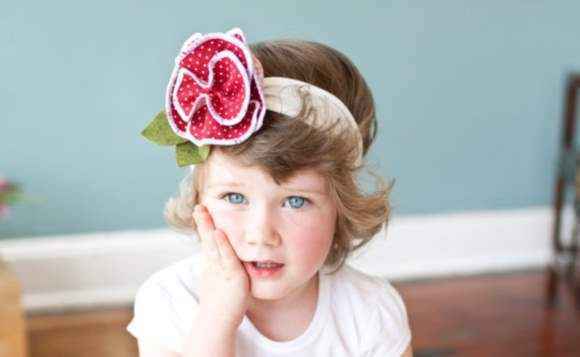 Girls love to wear our cute American made kids flower headbands for every holiday: Valentine's Day, Easter, Halloween, Thanksgiving & Christmas. Check out our popular adorable made in USA Thanksgiving girls tutu & cute coordinating Thanksgiving girls headband. 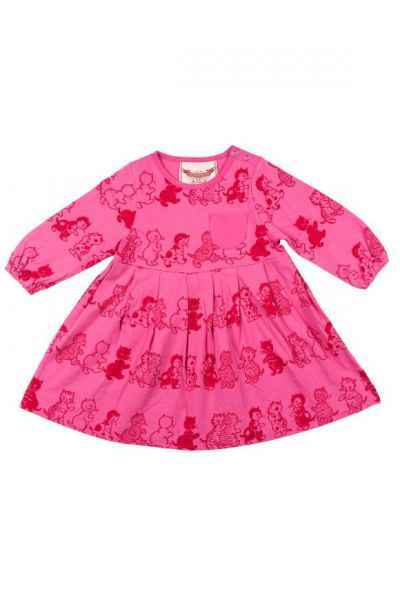 Explore our trendy girls Christmas dresses & Easter dresses in baby to 14 year sizes. 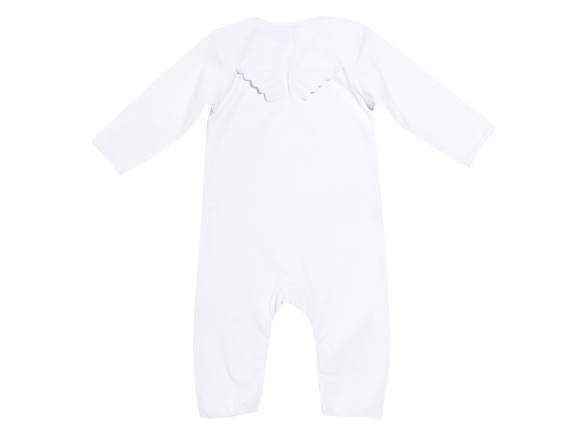 Our large selection of adorable baby girl Easter rompers in 0-24 months are popular trendy Easter outfits for baby girls & toddler girls. Explore our adorable made in USA baby girl & toddler girl shoes that are popular cute accessories to wear on Easter. We also feature trendy baby boy & toddler boy boutique holiday neckties with Velcro around the back of the neck for easy on and off, in newborn to 5 year sizes. These kids ties are perfect to wear on Easter & during the Christmas holidays. 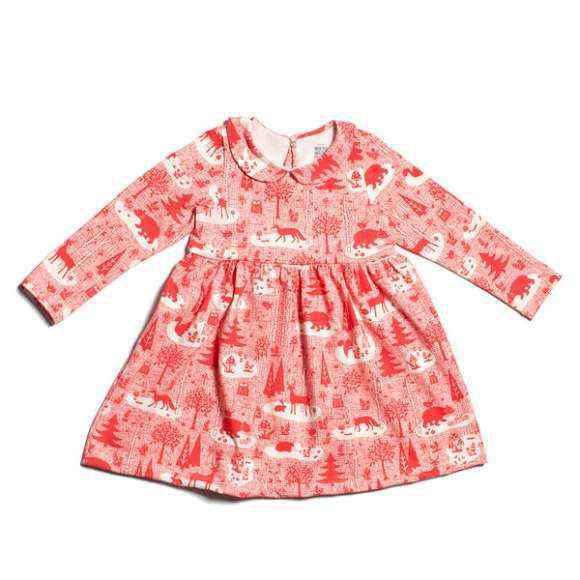 Our cute baby, toddler & girls clothing, dresses & accessories in cute red, pink, hot pink & white Valentine's Day colors are adorable clothes to wear for Valentine's Day. 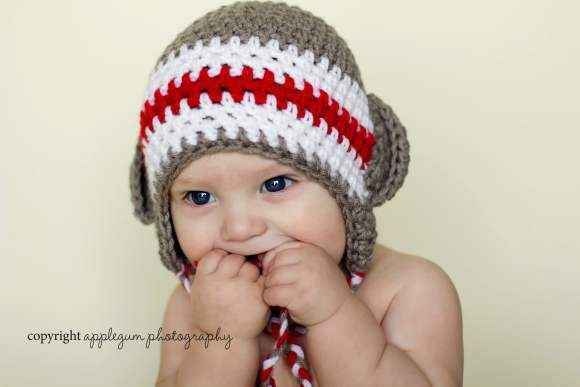 We also feature trendy comfortable kids boutique clothes, hats & headbands in fun fall colors, to wear during the Thanksgiving holidays. 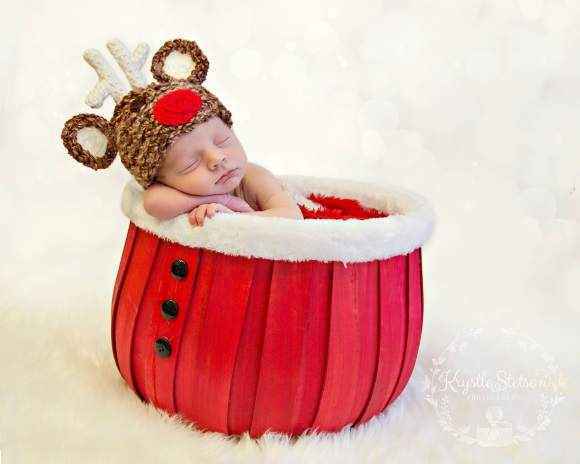 Shop our cute holiday boutique clothing for children for trendy children's online boutique holiday clothes & adorable kids holiday gifts.